Master the popular platform without having to learn code. 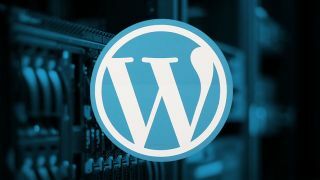 WordPress is an incredibly popular CMS – and with good reason. You might think that to get the best out of WordPress, you need to need to spend thousands of dollars on coding classes. But with WordPress Build & Host Bundle: Lifetime Subscription, you'll quickly learn how to navigate the platform and build custom WordPress websites without ever having to write a single line of code. Plus, with this bundle, you'll also enjoy hosting for life with cPanel support, email, and a lot of other useful features you'll need if you run your own websites. This bundle can be yours for the low price of just $49.99 – that's a massive 94 per cent off the regular price.